The Victoria Regent Hotel is an exclusive downtown waterfront property offering luxury apartment styled penthouse, 1 and 2 bedroom suites overlooking Victoria's picturesque inner harbour. Deluxe rooms offer king bed and balcony with city views. 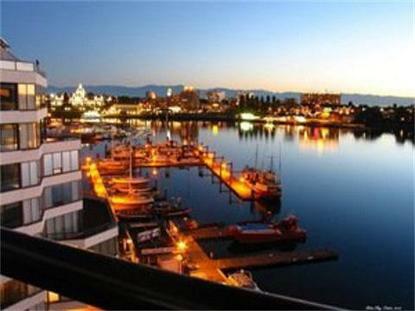 Step onto your balcony and Victoria's spectacular inner harbour and colourful marinas lie before you. Our choice location allows you to easily explore downtown Victoria's shops, theatres, museums and galleries.